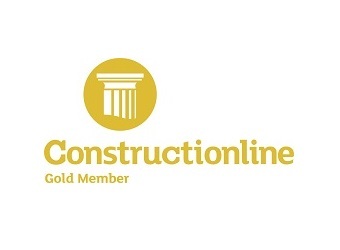 We are very pleased to announce Wright Build has achieved Gold status with Constructionline. By achieving Gold membership Wright Build has demonstrated that our internal systems and processes have been subjected to increased scrutiny. We feel this status reflects and complements our management systems giving increased reassurance to our customers.